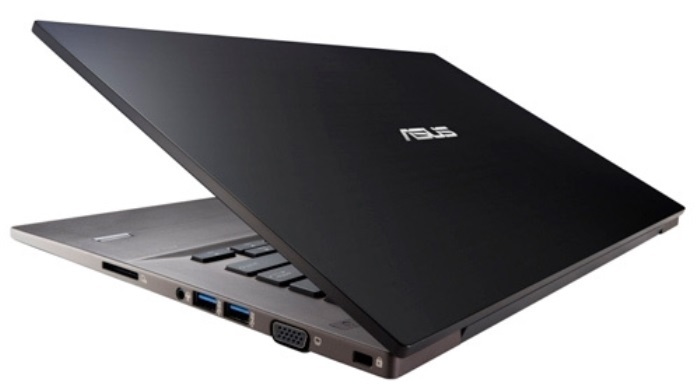 External hard drive – a very useful device. Especially for people who have little space on your computer (I have, for example, only 200 GB) and do not always have access to the Internet. But any technology should be improved, or interest in it may disappear. Nothing wrong here, it is quite a normal process. Fortunately, manufacturers of external hard drives got it on time. As a result – a few years ago, the world saw the first of its kind with support for Wi-Fi (made his company Seagate). 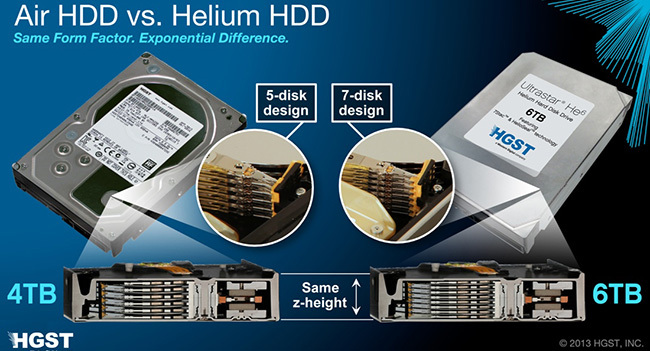 But today, in his 2014 we look at its successor, however, already from Western Digital. The model is called My Passport Wireless, and I see no reason not to want to drive you this. 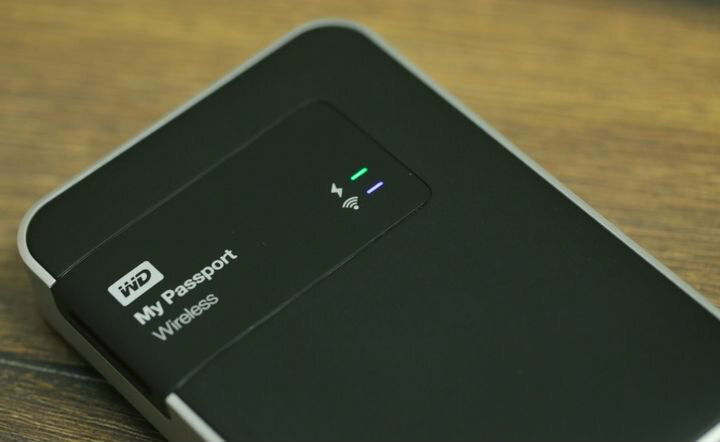 The presence of Wi-Fi module and a built-in battery improves the usual notion of an external hard drive at once on two counts: portability (for My Passport Wireless does not need a computer or a special application for mobile devices, although it is) and, as a consequence of the first, self-sufficiency. About the battery capacity manufacturer silent, but promises that the disc can work up to 20 hours of standby time and up to 6 hours if you suddenly want to continuously pastrami video. Frankly, those for a week of testing I have not managed to defuse it completely. But there is one amendment – I often connect it by cable to the computer. Copy data of the device (or vice versa) in three ways. The first of them tested over the years – USB. 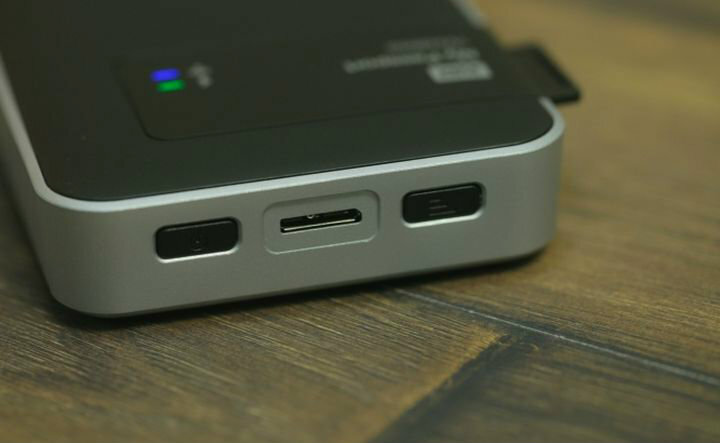 Stay a little Captain and say that it uses USB 3.0. About the baud rate I will talk about below. Second – Wi-Fi, there really is where carousing fancy. Drive can be connected to the phone (of course, by wireless) and immediately sent to the store made a photo or video. This Statement Dropbox on 1 TB (in our case), which sometimes needs to be charged. 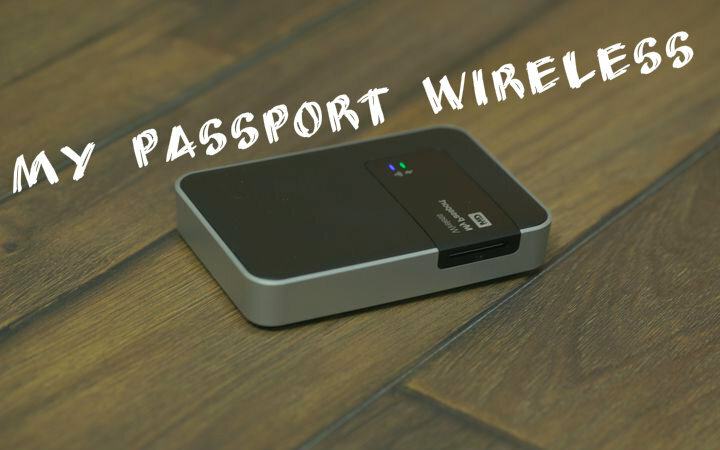 My Passport Wireless is also perfect for broadcast video to your TV (no wires will not need to be connected). 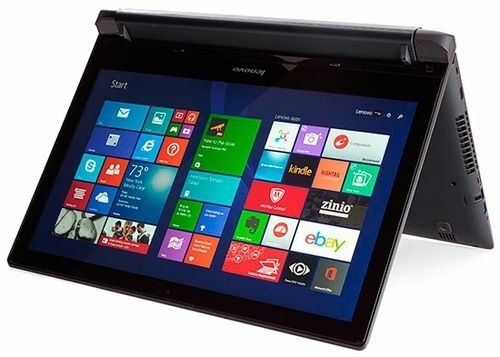 The ideal option when you want to watch a movie in good quality, and the Internet “does not pull.” To drive, you can connect up to eight devices and broadcast simultaneously on four rollers four different display. And the last way to copy data – SD-card. 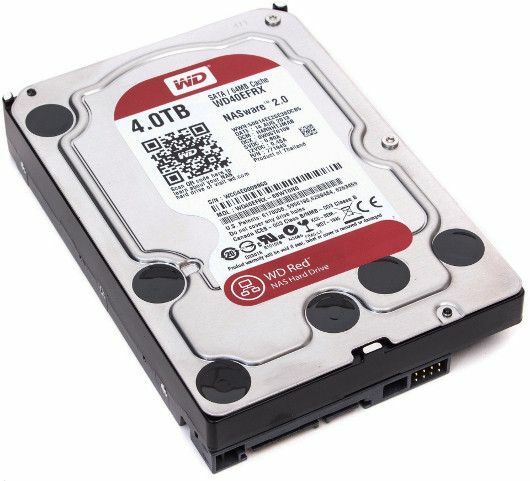 Western Digital cares about photography, so has provided such an opportunity. In any case, card reader would be superfluous. To manage all this wealth has a special tool WD My Cloud. It is available for Windows, Mac, Android and iOS. But it is not necessary to install, you can always do your browser. The only thing you need – to connect to the network external hard drive. By default, it is called MyPassport. Here is the first disadvantage – during operation will not have access to the Internet. Enter in the browser address bar «mypassport» and ready. After that, you open access to very useful settings. 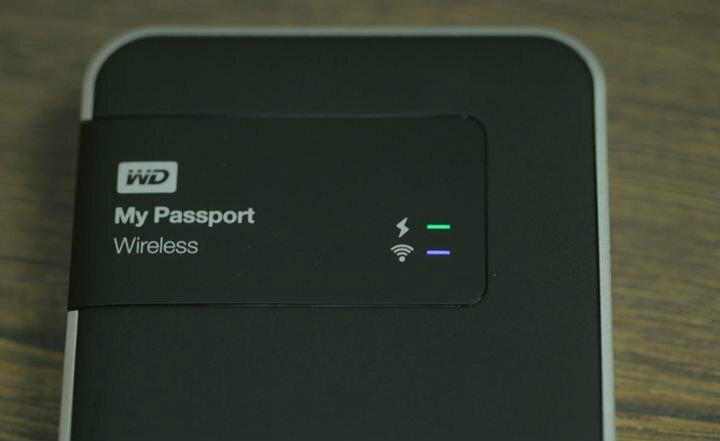 The first thing I want to say – the ability to connect to another network drive, that is, My Passport Wireless can be used as an access point. Tunable parameters are indeed many. 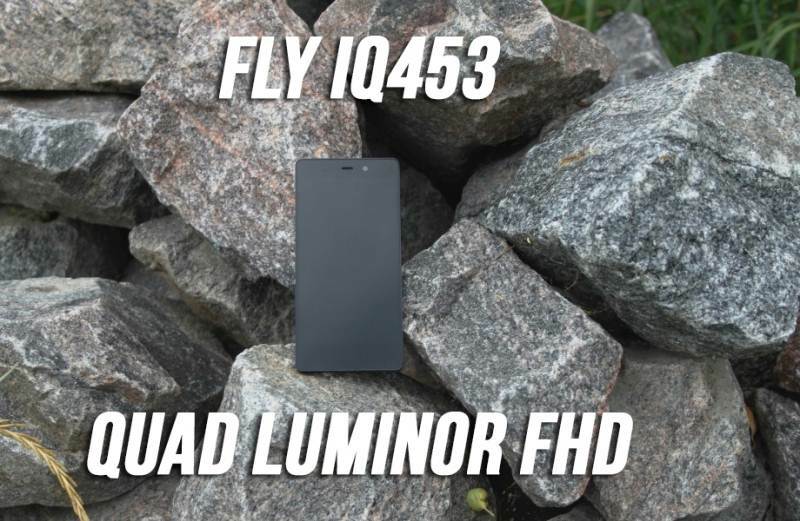 Economy mode and can include battery, and on the security pokoldovat, and even firmware update. When copying the archive volume of 3.46 GB, Wi-Fi from your computer to an external hard drive speed was 4 MB / s to 10 MB / s. But the number of such schedule gave long, and mostly I was watching on the screen for about 7 MB / c.
To test the transmission speed when connected to USB 3.0, I used the familiar to us all utility Crystal Disk Mark. The results surprised me (in a good way). In normal copy of the file (all the same archive 3.46 GB) It stood at 110 MB / s.
As currently leads the drive with USB 2.0, check, alas, failed. Progress went so far that at hand was not such a port. Design disc for me to play a small role, but still nice when next to you is a beautiful and compact device. 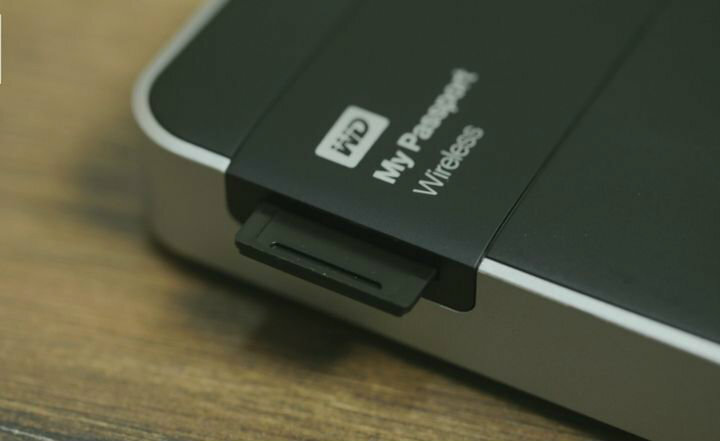 Dimensions in WD My Passport Wireless is not the smallest (127 x 86 mm), the most frustrating thickness – 2.5 cm. But for autonomy must somehow pay. Top has two LEDs. One shows the charge (blue – 100% red – “Charge let me brother”), and the second informs about the activity of Wi-Fi. On the left is a card reader, I liked that it is covered with a special plug. And on the top of everything else – USB-connector, power button and the inclusion of the module Wi-Fi. My Passport Wireless fully executed (sorry) of plastic. Only the top he is black and the bottom and sides – silver. By the way, thanks to special feet on the bottom it will not go on the table. 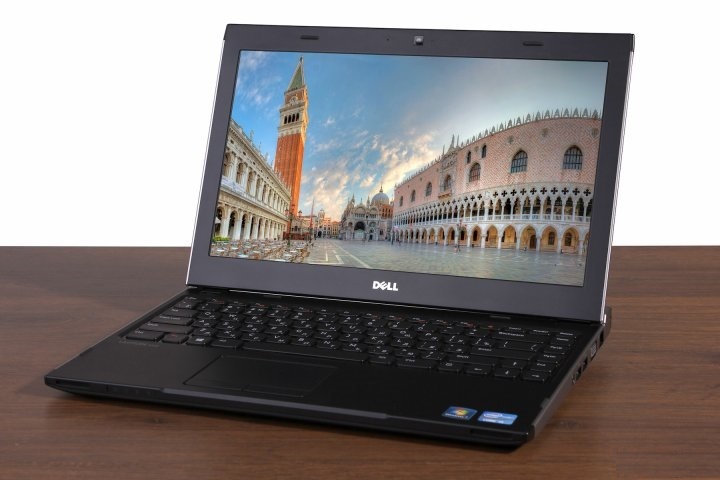 Advantages of the device are endless: high speed data transfer, all sorts of nice when working on Wi-Fi, battery life, and in general the opportunity to work with the disk without having to connect the device to the computer, the same card reader, and more.